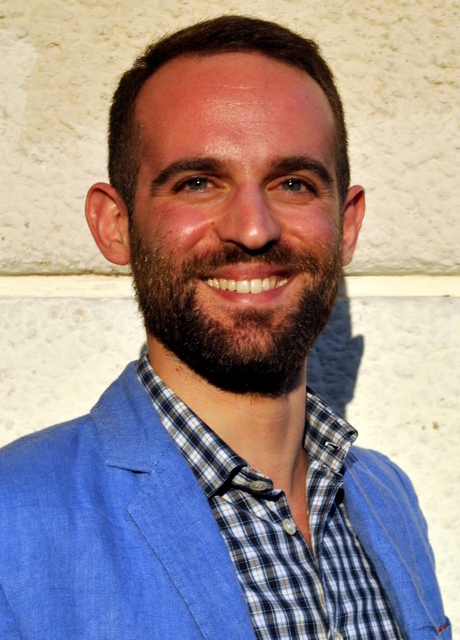 Michele Gagliardini is PhD student at the Faculty of Law of the University of Trento, where he is working on a research project on the crime of aggression under the ICC Statute. He holds a Master in Diplomatic Studies jointly awarded by SIOI and the Diplomatic Institute of the Italian Ministry of Foreign Affairs (Rome). Before graduating in law at the University of Trento he spent two semesters at the Université Montesquieu-Bordeaux IV as Erasmus student and was visiting student at the Université de Sherbrooke-Québec (maîtrise en médiation interculturelle), and research student at the Hebrew University of Jerusalem. His major fields of interest and research are the use of force, human rights law, international criminal law, law and international relations. A native speaker of Italian, he is fluent in English, French, Spanish, and has a good knowledge of German.